Mott Community College will use a $20,000 grant from Cypress Creek Renewables to help develop a solar energy training program. The grant will support curriculum development for electric workers and construction workers who specialize in commercial solar installations. Kevin Borgia is Cypress Creek Renewable's Midwest Policy Director. 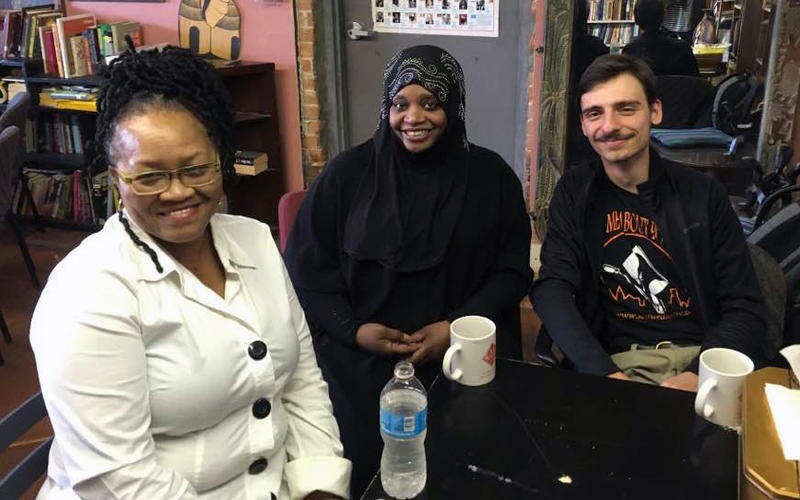 He says Mott's new program will reach out in particular to women, minorities, and veterans. Starting some time next year, electric utilities will be able to submit lower reimbursements to the Michigan Public Service Commission to compensate their solar customers. Right now, when a customer with a solar roof creates more electricity than needed, it becomes available to the grid. Utilities pay the customer the same rate that they themselves charge. Advocates for solar energy are calling for a change in state law, after the Michigan Tax Tribunal sided with the city of Ann Arbor in a dispute over the value of solar panels. 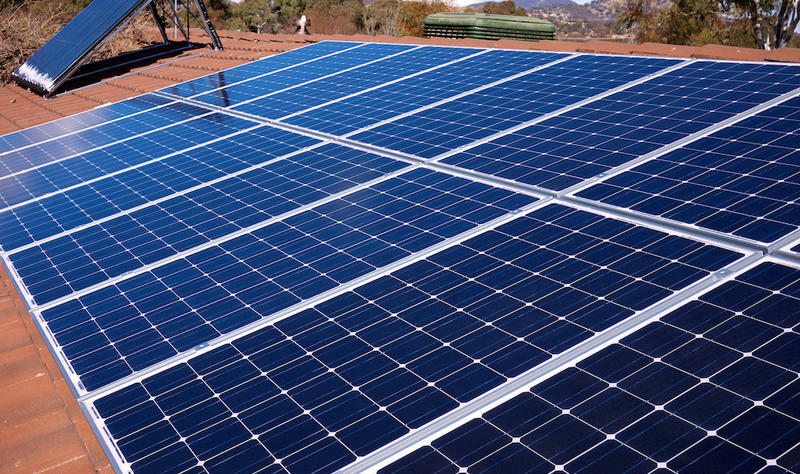 The city increased a couple's property tax assessment by more than $5,500 after they installed solar panels on the roof of their home. Becky Stanfield is with Vote Solar. She says taxing someone for putting in solar panels is like taxing them for buying a more energy-efficient refrigerator or other appliance. More Michiganders participated in state's program to generate on-site renewable energy in 2016 compared to 2015. The Michigan Public Service Commission's annual report on renewable energy found that 427 more electric customers joined the state's Net Metering program. Huron County is developing a solar energy ordinance after a renewable energy company said it wants to build about a dozen solar farms in the area. 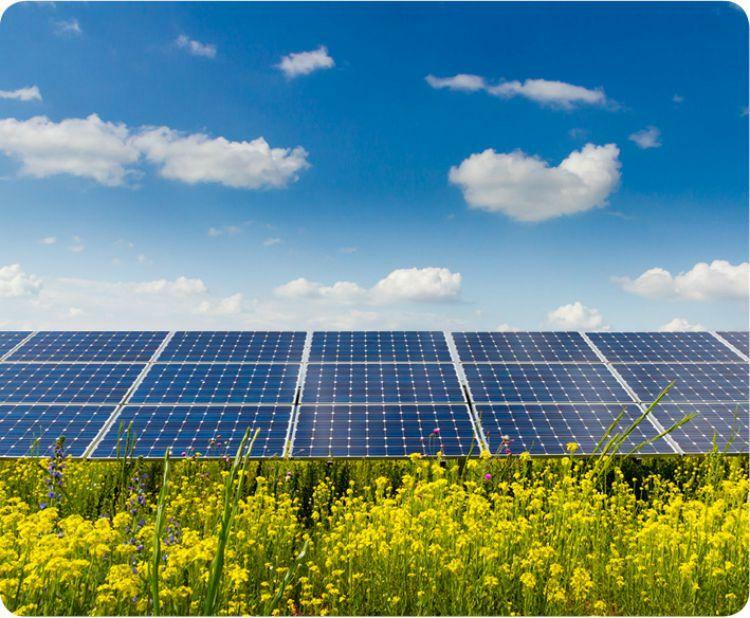 MLive reports California-based Cypress Creek Renewables has been pitching the idea to county residents in the county at the northern tip of Michigan's "Thumb" region. 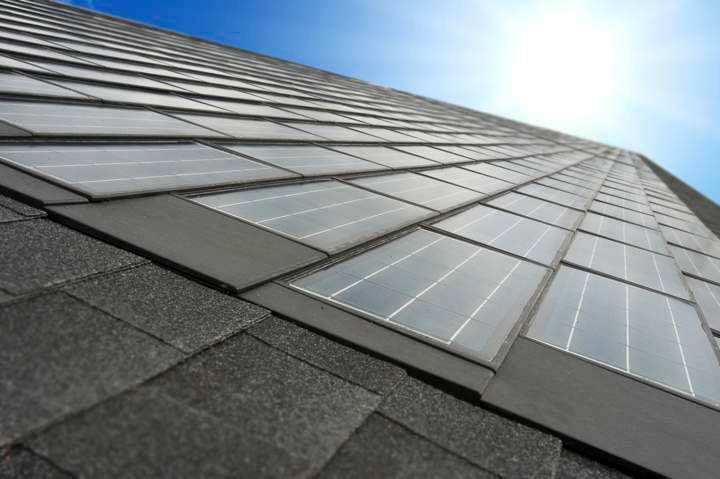 Solar roof customers are more than paying their share of maintaining the electric grid, according to a new study commissioned for the Institute for Energy Innovation (IEI). 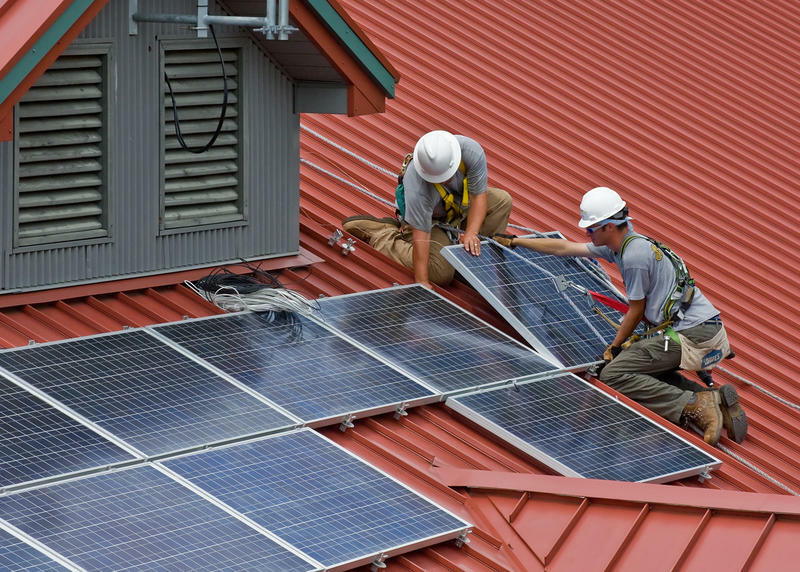 Michigan's new energy law charges the Michigan Public Service Commission with devising a new rate to compensate people with solar roofs when their extra electricity goes onto the grid. For the first time in history, NASA has named a spacecraft after a living individual. 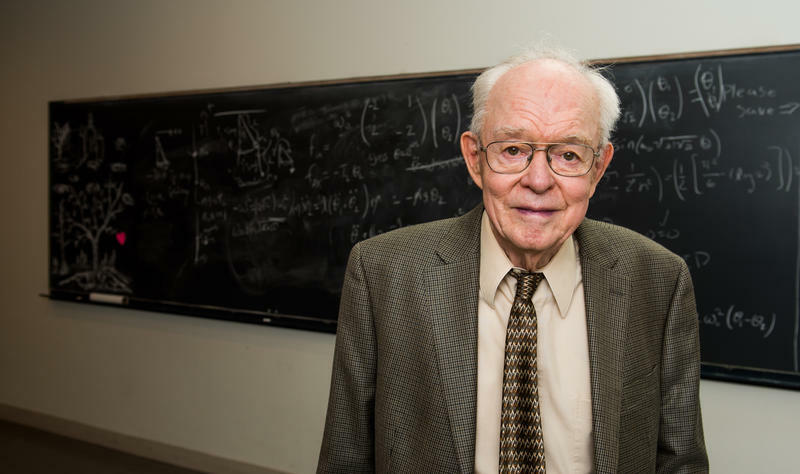 The Solar Probe Plus has been renamed to the Parker Solar Probe in honor of accomplished astrophysicist Eugene Parker. Energy costs can be a huge burden on low-income communities. That’s especially true in Highland Park. The tiny enclave within Detroit was literally left in the dark after it ran up a big street lighting bill. But there are some small bright spots popping up—thanks to solar power, and the efforts of one community group. Renewable energy is on the rise as more solar power is being produced in Michigan. Consumers Energy has opened a solar garden at Western Michigan University in Kalamazoo. The 1-megawatt power facility will service about 200 people. Roger Morgenstern is a spokesperson at Consumers Energy and says customers can join a program to help fund renewable energy. Lansing utility officials are weighing a plan that could greatly increase their reliance on alternative energy. The Lansing Board of Water & Light will soon have to shut down three coal-fired power plants. The plant produce about 80% of the utility’s electricity. A panel is recommending BWL replace the electricity from three soon-to-close coal plants with power from wind, solar and natural gas. 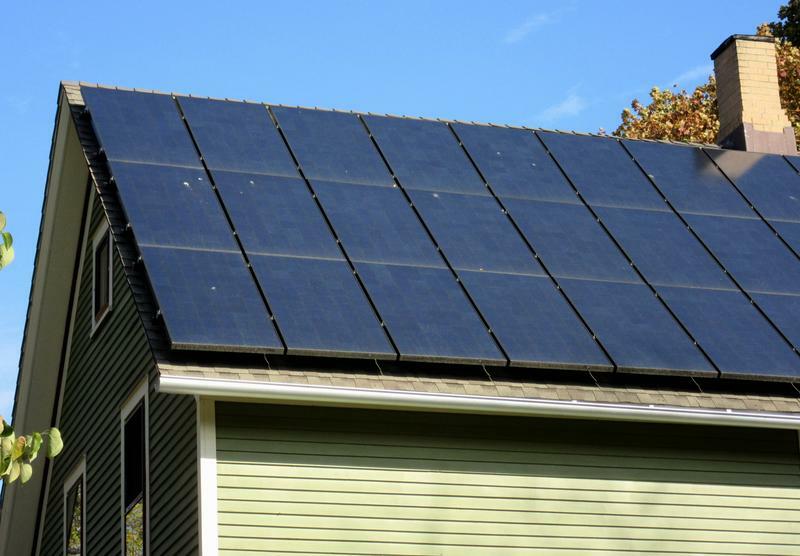 A bipartisan package of bills is being considered by the Michigan Legislature that would subsidize homes, businesses, and churches that generate their own electricity using solar power or other methods of home-grown generation. The big power-generating companies aren’t happy. They say other ratepayers would end up paying for part of the cost of that renewable energy production. Representatives Gary Glenn, R-Midland, and Jeff Irwin, D-Ann Arbor, are two of the co-sponsors of the package along with Scott Dianda, D-Calumet, and Ed McBroom, R-Vulcan. 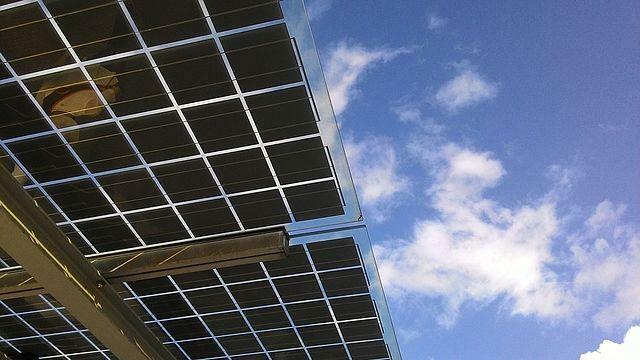 A bill that would make major changes to Michigan’s solar power laws is getting some pushback. 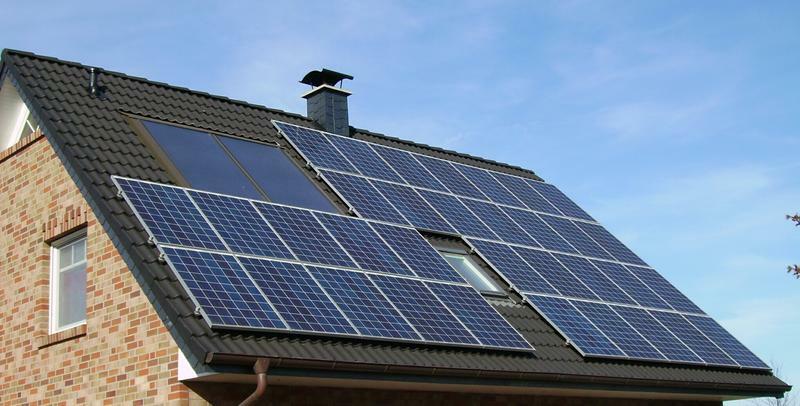 The legislation deals with a process called net metering. Right now, that allows people with rooftop solar panels to use the power they generate and sell the rest to their utility. Senate Bill 438 would change that. 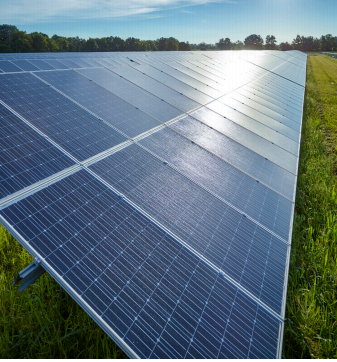 Indiana Michigan Power, an operating unit of American Electric Power, recently started building its first solar power facility in Indiana. I&M will also be building three other solar power facilities. 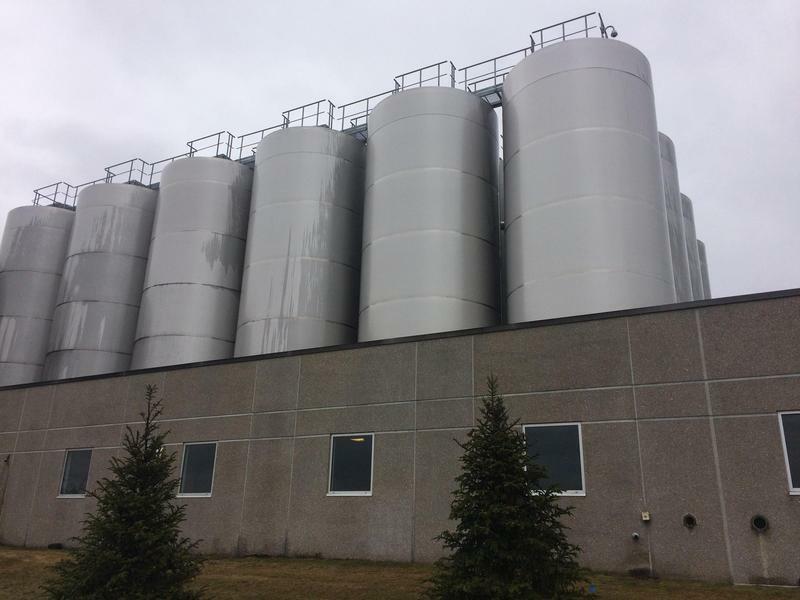 One will be located in Watervliet, Michigan. 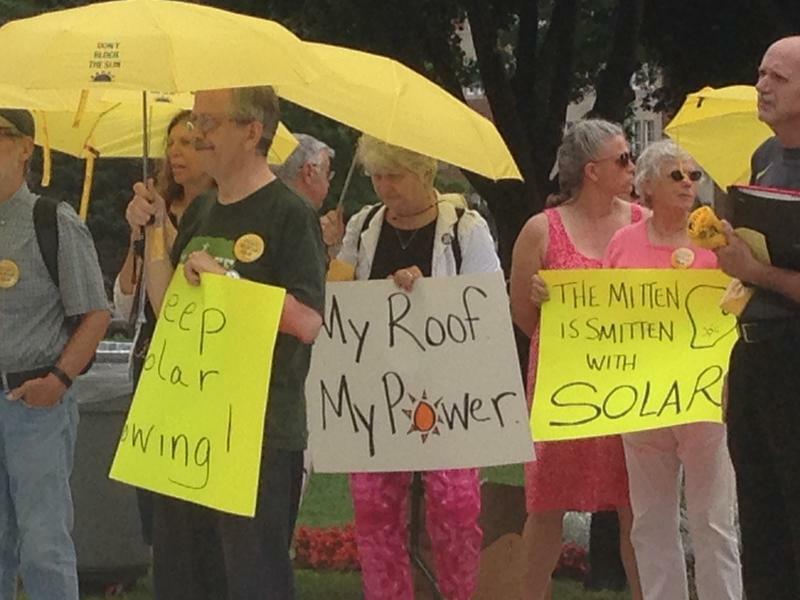 The solar power industry is not happy with Republican state lawmakers’ new energy plan. 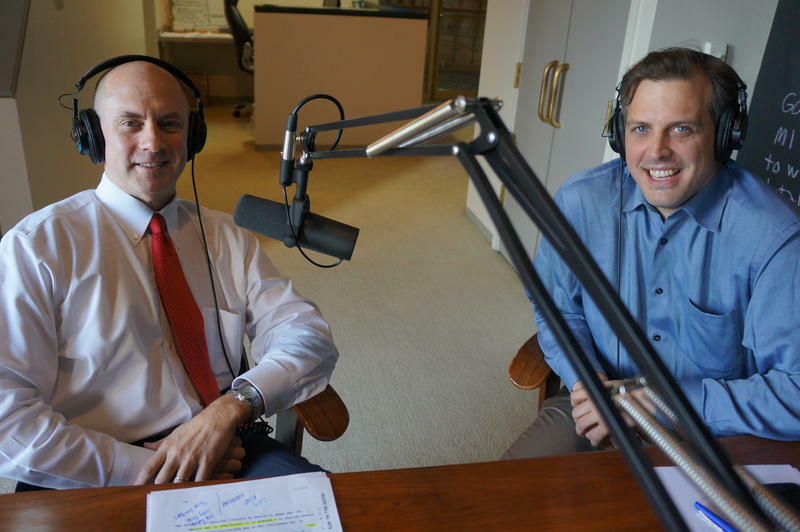 The bills introduced last month would get rid of the state’s renewable energy standard. They would also make significant changes to net metering. That allows customers in Michigan to use solar panels or wind turbines on their property to lower their energy bills. 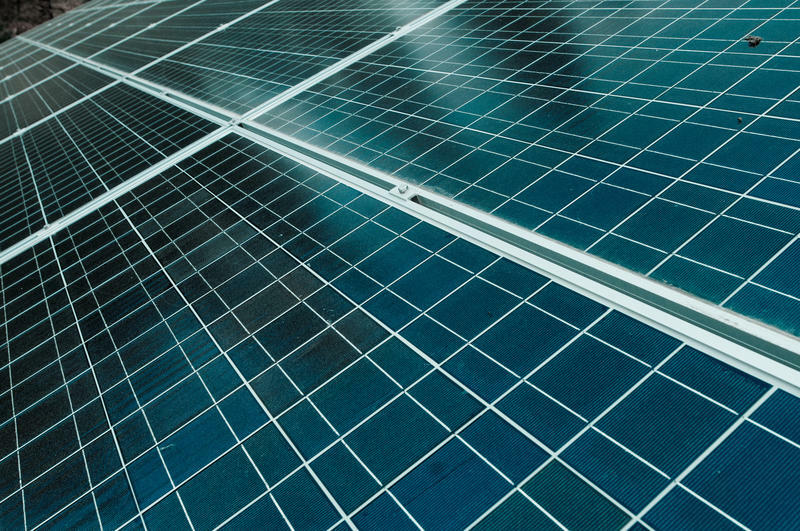 The Lansing Board of Water and Light wants to build Michigan’s largest solar power facility. BWL officials say they want to contract with companies or organizations to build a solar power facility to generate up to five megawatts of electricity. Altogether the project could potentially be five times bigger than the next largest solar array in the state. 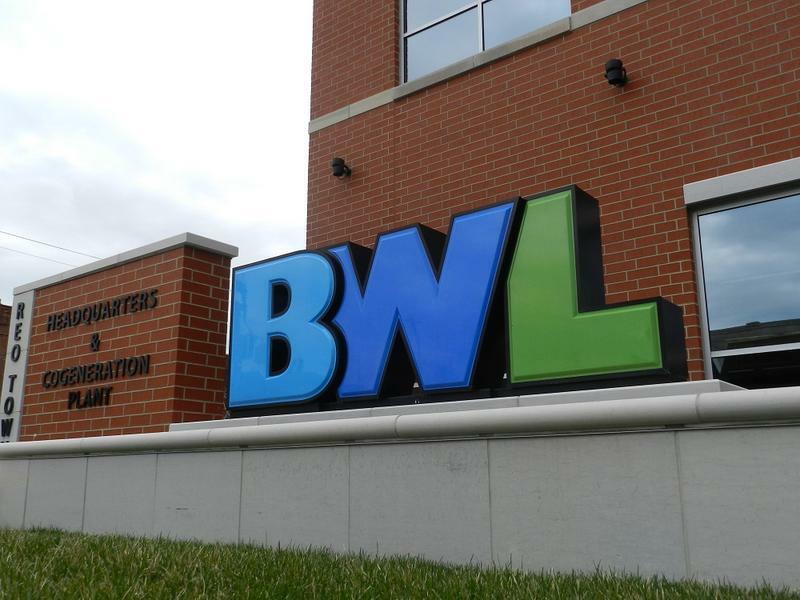 BWL’s proposal is a little vague on specifics, including where a facility would be located. A utility spokesman says the project could provide enough electricity to power 2500 homes. When we think solar power and solar panels, what comes to mind? The sun, of course. So what are the prospects for solar power in areas that tend to be cloudy, snowy, and cold? Places with short days and long nights? Places like Michigan's Upper Peninsula? Upper Peninsula Second Wave writer Sam Eggleston joins us from Marquette to discuss what might happen when solar power meets the UP. 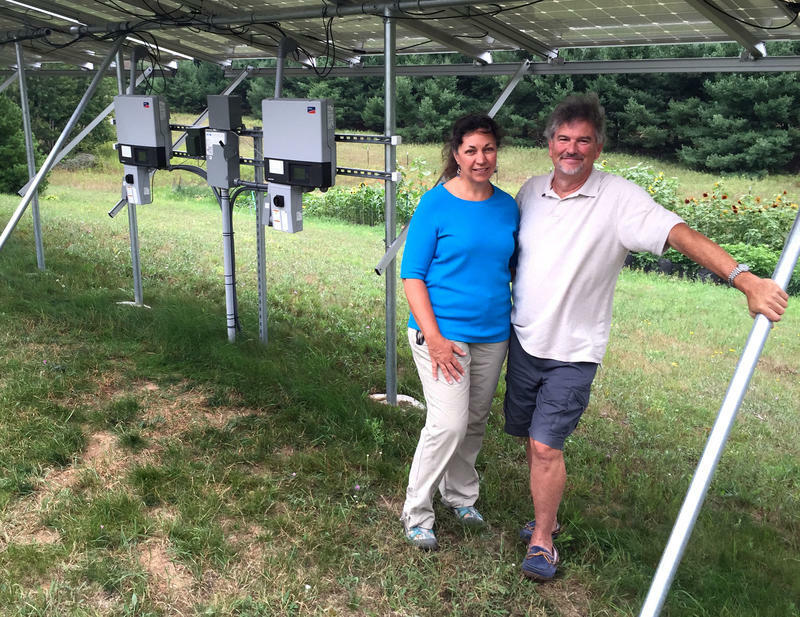 First up, a Michigan man who’s trying to win millions of dollars with solar power. He’s trying to put solar panels on as many Michigan homes and businesses as he possibly can. Prasad Gullapalli’s Novi-based Srinergy wants you to invest in solar panels – for your home, for your business – doesn’t matter. He’s looking for anybody in Michigan to go solar. He’s making the offer with no upfront costs. 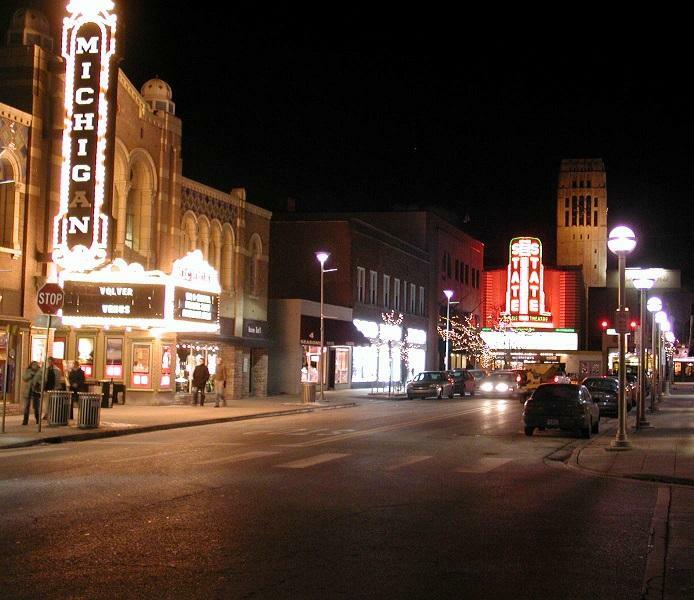 ANN ARBOR, Mich. (AP) - Ann Arbor's historic Michigan Theater is going solar. Or at least its marquee is. 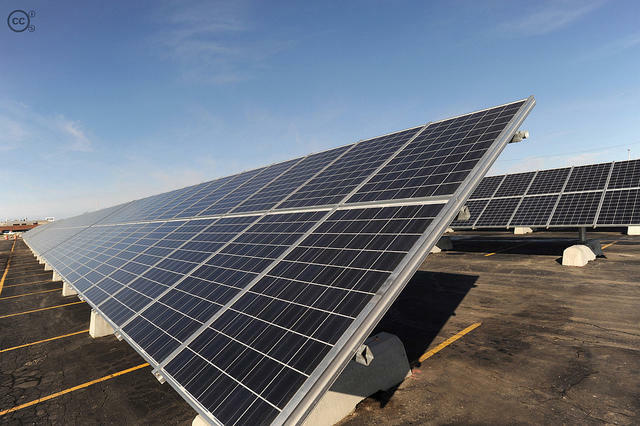 The Ann Arbor News reports that the solar energy installation marks the first renewable energy project by XSeed Energy. The U.S. Department of Energy's Solar America Cities program provided initial funding for XSeed. The project is expected to generate enough electricity to power the marquee when light-emitting diode lamps are installed. 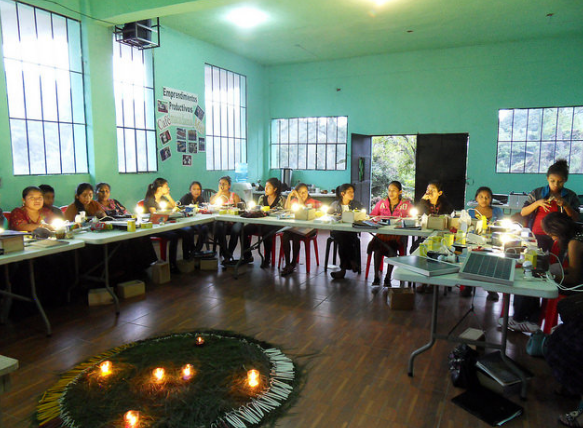 The LEDs will replace incandescent bulbs and should use up to 95 percent less energy. LANSING, Mich. (AP) - More wind and solar energy users in Michigan are getting billing credit for excess power they generate. State regulators issued a report last week showing utility customers with their own windmills and solar panels onsite increased the net metering program's production size by 55% from 2011 to 2012. There also were more than 300 additional residential or business customers taking part in the program last year than the year before.